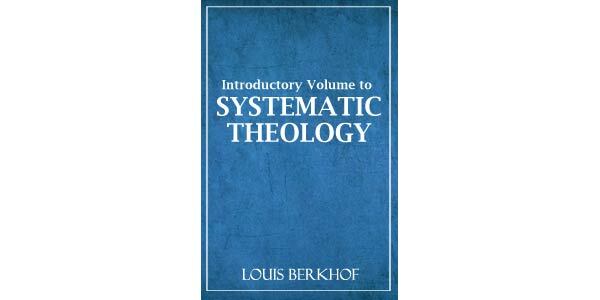 This is a separate volume from Berkhof's systematic but serves as a prolegomena for it. 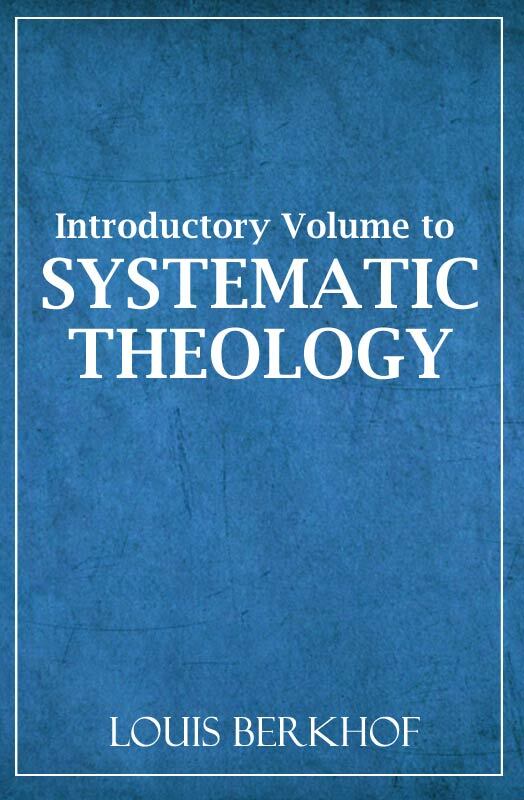 In it he defines the concept of dogmatic theology, theology, apologetics, ethics, and science. He also explains the Reformed doctrine of revelation and inspiration.